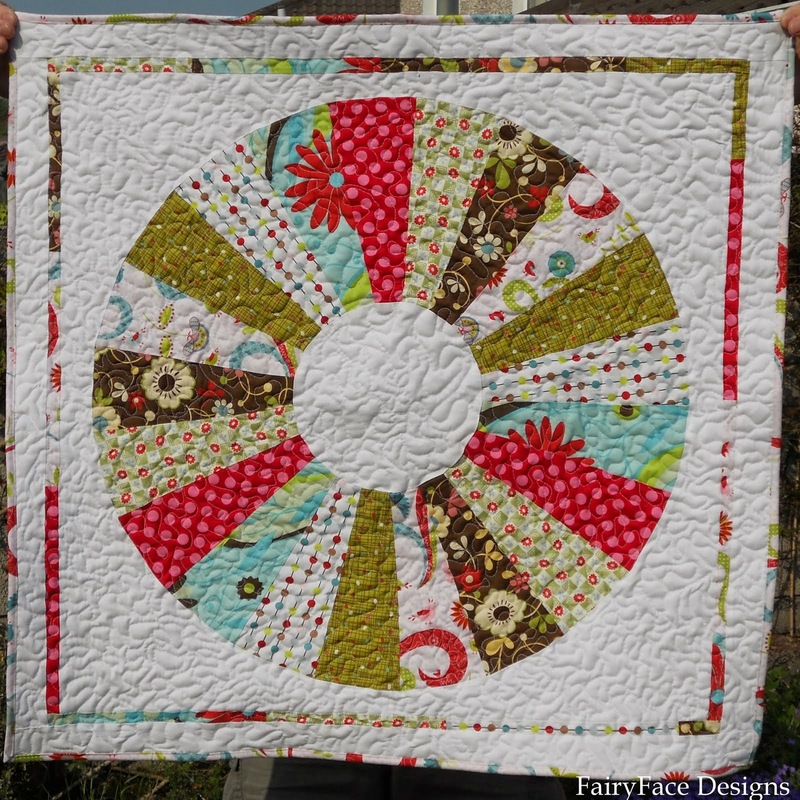 Homespun Stitchworks..... For the love of vintage: Quilts, quilts, quilts!!!! Well as the title suggests, today I am talking about my other love...... apart of course from my husband you understand!! ..... yes quilts. 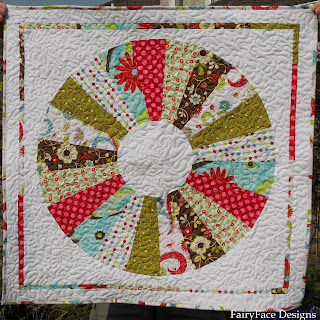 As you know I am learning the art, thanks to a wonderful lady named Suzy of quilted happiness.. But for years before that I have always loved them and indeed have been collecting them for a few years now. Always marvelling at how clever the person is to produce such work that is not only beautiful to sleep under, to make a bedroom look inviting but the work that goes into some of them. I am understanding more about the work that goes into them, as under the watchful eye of Suzy, I am endeavouring to produce two lap quilts...... which have been on hold for a while because of how busy I have been. I am however trying to do my homework for when I go back in November for my precious 2 hours of bliss and learning. Suzy and I also have a coffee and catch up with each other's news, and we laugh, which is always great for the soul. So I have not done much to the little house sampler today ........ but do not worry it will be ready and framed for the prize draw, I promise..
Quilting with a friend will have you in stitches! Dresden mini quilt ..... Not done by me I may add. But it is stunning.